Google is bringing its ultra-fast fiber optic Internet service to four metro areas in the Southeast. 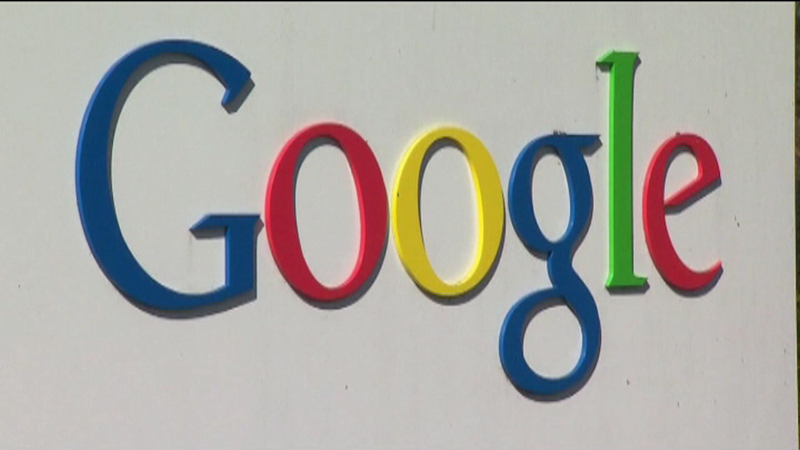 CHICAGO (WLS) -- If you're one of the millions of people who use Gmail, the Better Business Bureau says hackers are sending e-mails which appear to come from Google. They claim the user has reached their e-mail limit, or that they have a "deferred e-mail." There's a link for more information, but experts say, do not click on that link. It can download software onto your computer, which can help hackers steal your personal information.